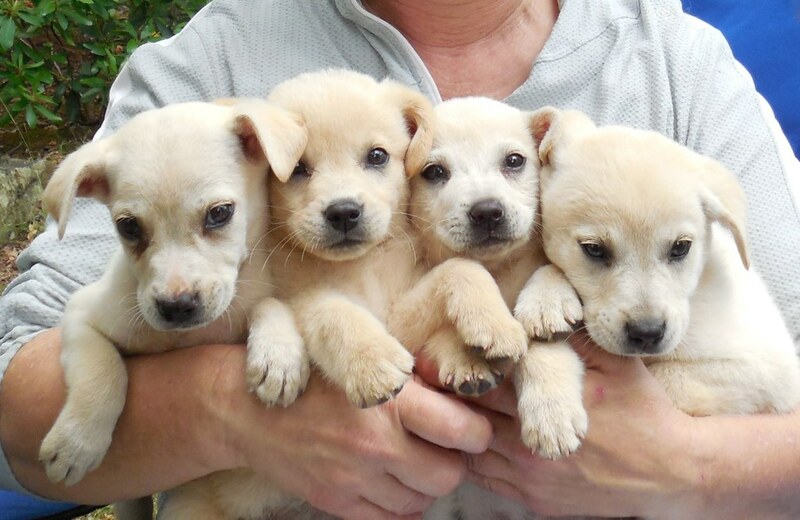 The four lab puppies, Ranger, Gordon, Eula Mae, and Fiddler were found running down a busy highway. Someone must have set them out and we got the URGENT call for help. Dottie and Victor were in a high kill gassing shelter and their time was up so we rescued them to safety. Tinka was also a stray that was abandoned and was running loose in during a bad thunder storm. She was trembling and when the good Samaritan stopped, she happily jumped in the car. Bacardi was an owner surrender and what a sweetie! Toby was spotted at a gas station and we tried to catch him for about two weeks. We finally had a humane trap set and caught him. He was very afraid, but through patience and lots of love, he has blossomed! Meet Ranger, Gordon, Eula Mae, and Fiddler. I don't know what kind of evil it takes to throw four little puppies out on a busy highway, and I'm pretty sure I don't want to know. These little ones were lucky though. Someone with a kind heart stopped and kept them safe. Their foster time in Philadelphia will no doubt be very short. These cuties will find families in no time. 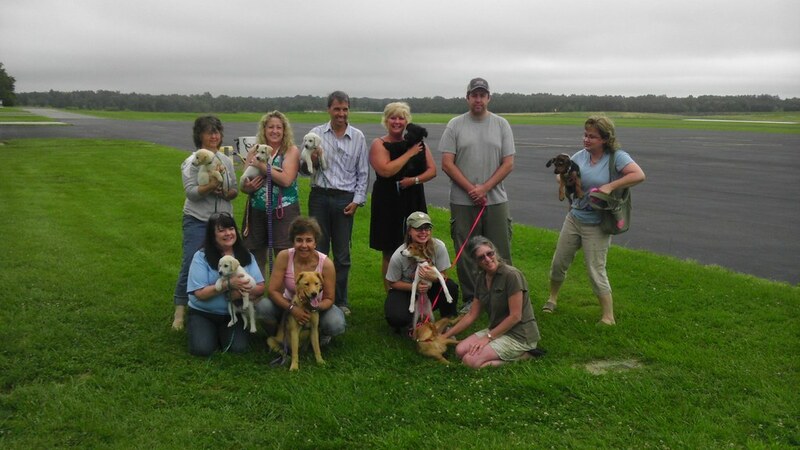 Team Mutt Muffs poses with the rescue volunteers and all our lovely passengers. It's about time to load up and fly leg 1 back to Maryland. As you can see from the sky, we had quite a bit of time in the clouds. Eventually, we broke out on top of them and had a beautiful flight. 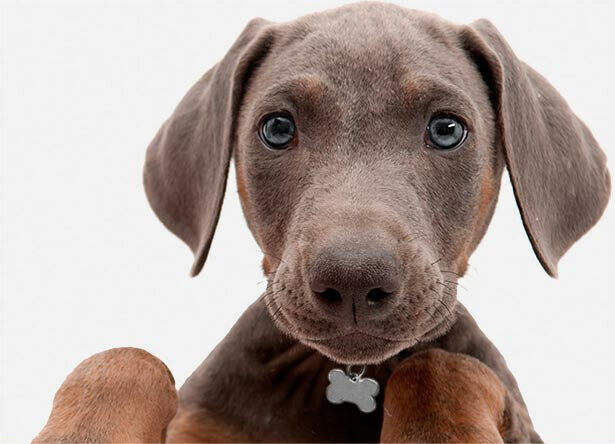 Much like all the puppies leaving dark times for bright futures. Pilot Elliott was waiting for us at KDMW, and after loading all the pups into his plane, Elliott flew the last leg to Philadelphia. There some dogs met their new forever families, and the rest met the wonderful fosters. 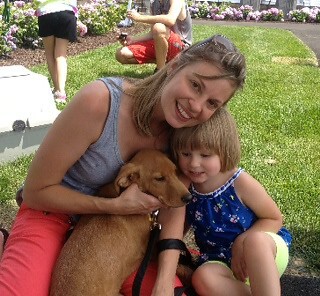 This is Victor with his new Mom and Sis. Way to go Victor! As always, we applaud the selfless acts of the people that temporarily foster these homeless souls. and those that bring them into their homes for keeps.